Shields of Hope West Michigan’s 2nd Annual Heroes FORE Heroes Charity Golf Outing. Shields of Hope West Michigan is delighted and honored to invite you to our first annual Heroes FORE Heroes Charity Golf Outing on Friday, August 9, 2019. Join us for an exciting 18-hole scramble and support Shields of Hope’s mission to spread hope, love, and encouragement to families in West Michigan who are affected by cancer. Shields of Hope is a local non-profit based comprised of local public safety officials and volunteers. The day will kick off with registration at 8am followed by a shotgun start at 9am. Players will compete in teams of 4. You may sign up individually ($100) or as a team ($400). A grilled lunch on-the-turn will be included in your registration along with greens and cart fees. Immediately following the golf there will be a dessert reception, short presentation, awards ceremony, and ticket auction! If you, your friends, or your organization would like to participate or contribute, please use the registration form below! PLEASE VISIT THE “STORE” TAB TO PURCHASE A SPONSORSHIP! ~Hole Sponsor $225 (18 available) -Includes flag on the pin at a hole for the entire day and you receive the flag! 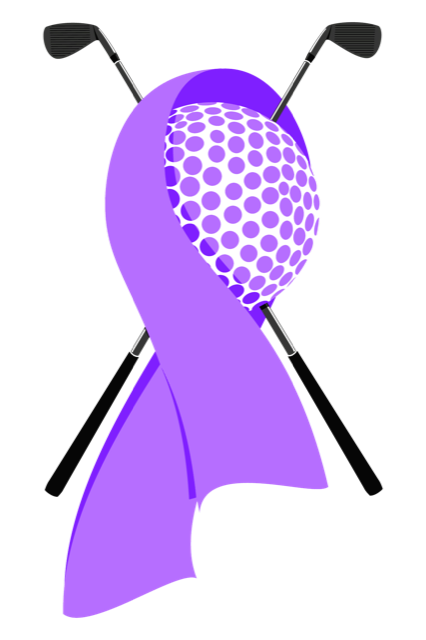 We appreciate all gifts and donations that can be used for our raffle, auction, and game prizes, or giveaway items that are included in the golfer gift bags. Example of prizes may include gift cards or baskets, golf clubs, sports memorabilia, or sporting event tickets. Examples of golfer gift bag items include tees, golf towels, key rings, snacks, water bottles. 144 giveaway items would be needed to be included for the golfer gift bag. Upon request, special arrangements can be made to pick up donated items. Please contact us at heroesforeheroes@gmail.com with further questions.